Facebook is still feeling the aftershocks. The consequences of Facebook 50mn data breach has been extended far beyond from the Facebook platform. In recent conference call by the Guy Rosen who warned that “The access token enables someone to use the account as if they were the account holder themselves. 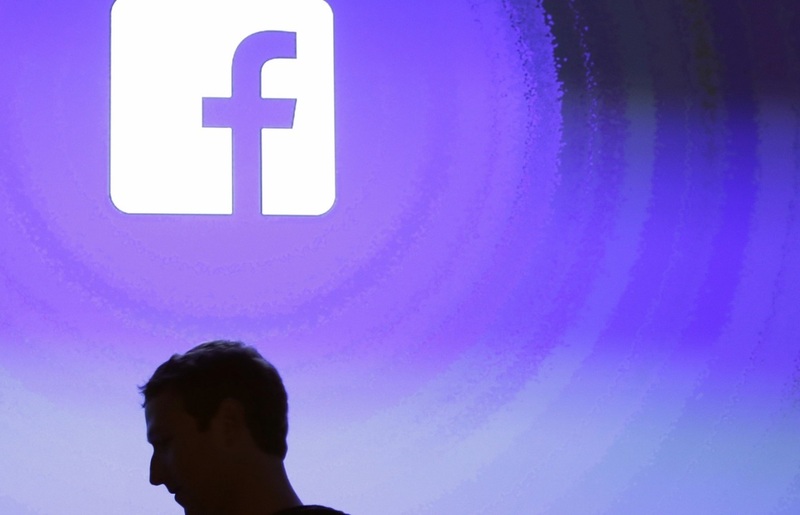 This means they could access other third-party apps using Facebook login. Facebook provide login token to their users to easily access to third party apps. Statistics shows, from the last two to three months Pinterest and Spotify were the most third party apps used login token. Other than these two following are the top twenty apps that are affected by the hack. 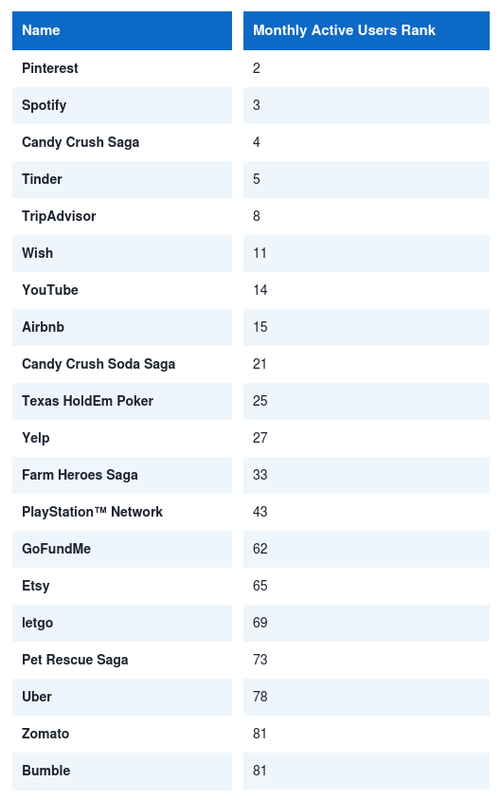 The most affected apps by the Facebook breach are Pinterest, Spotify, Candy Crush Saga, Tinder, TripAdvisor, Wish, YouTube, Airbnb, Candy Crush Soda Saga, Texas HoldEm Poker, Yelp, Farm Heroes Saga, PlayStation™ Network, GoFundMe, Etsy, letgo, Pet Rescue Saga, Uber, Zomato and Bumble.